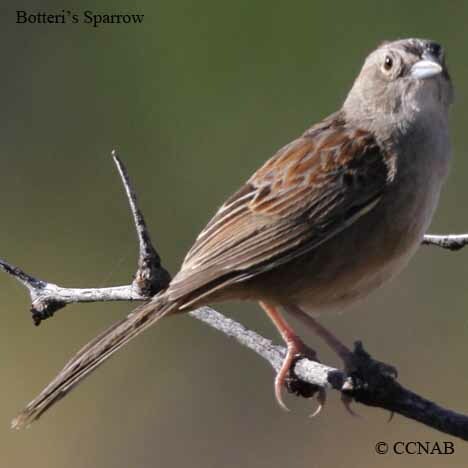 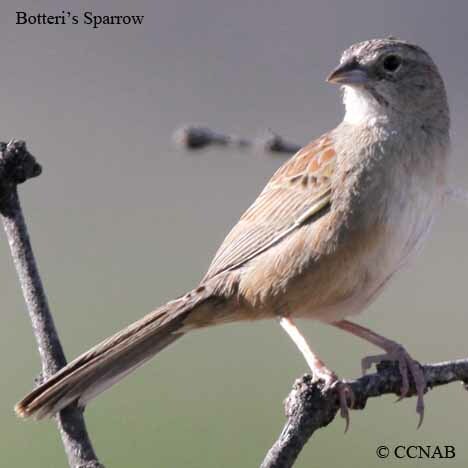 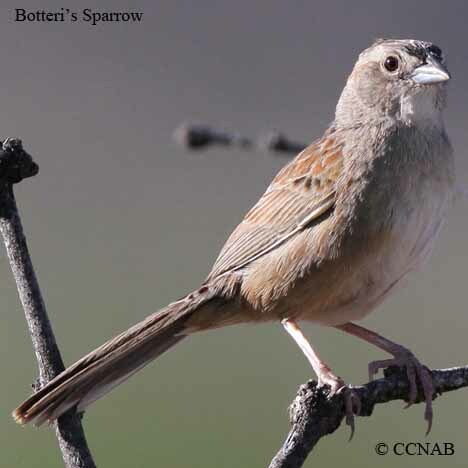 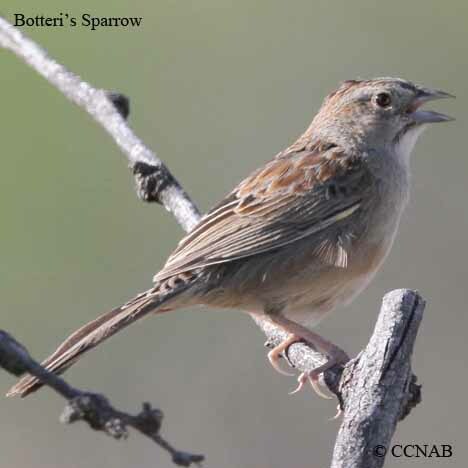 The Botteri's Sparrow lives in a hot dry habitat and is one of the most southern sparrows seen in North America. 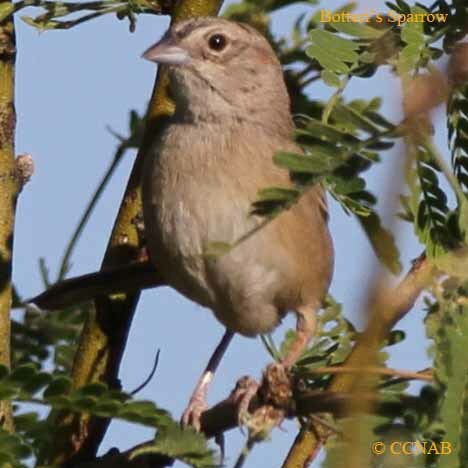 It's range barely reaches into Arizona, New Mexico and Texas from Mexico. 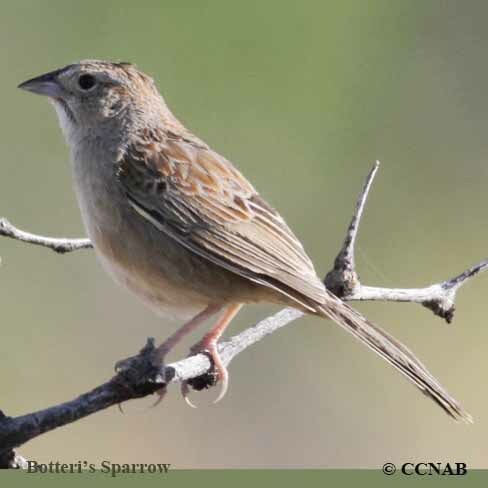 It is much more wide spread through all of Mexico, where the landscape is much more ideal for its habitat.